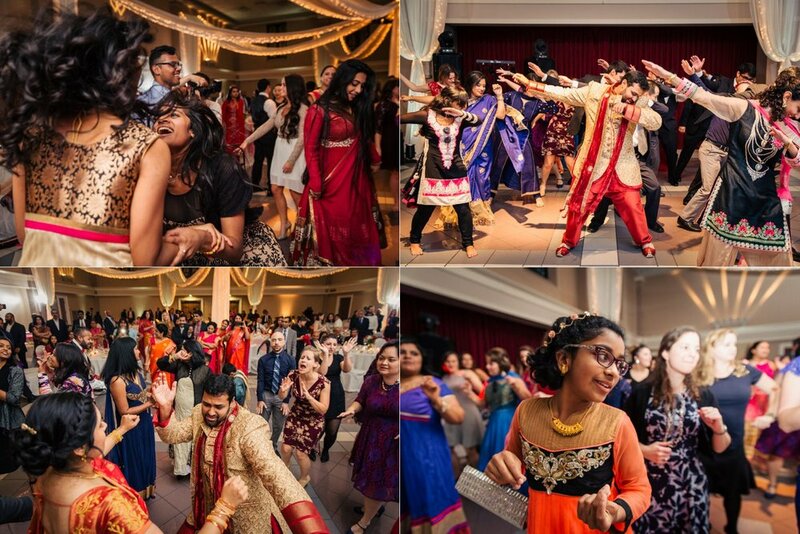 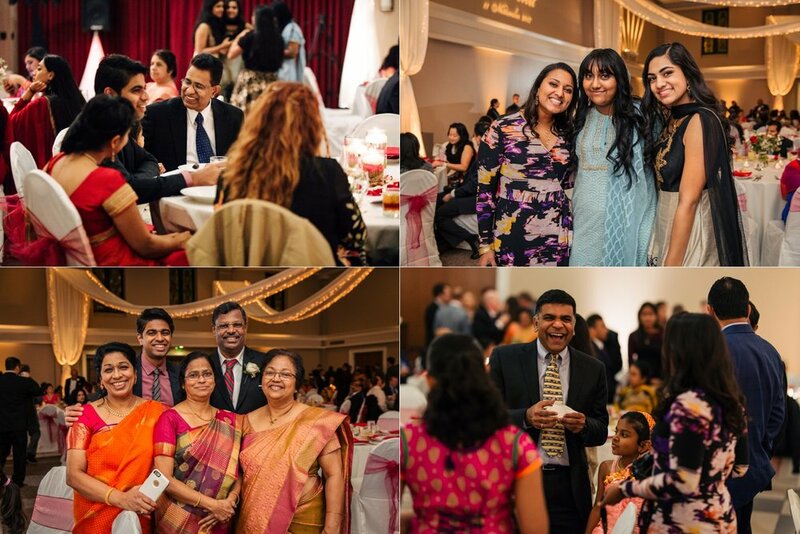 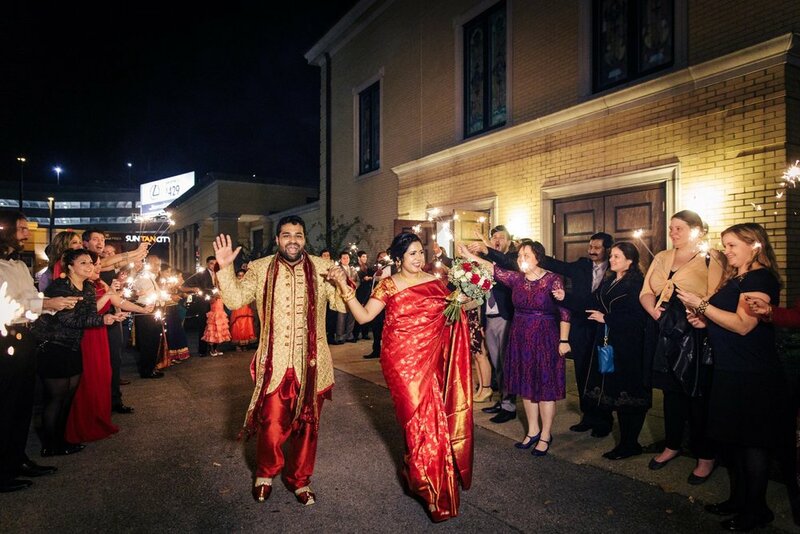 Tess and Renil had a classy wedding, filled with meaningful traditions. 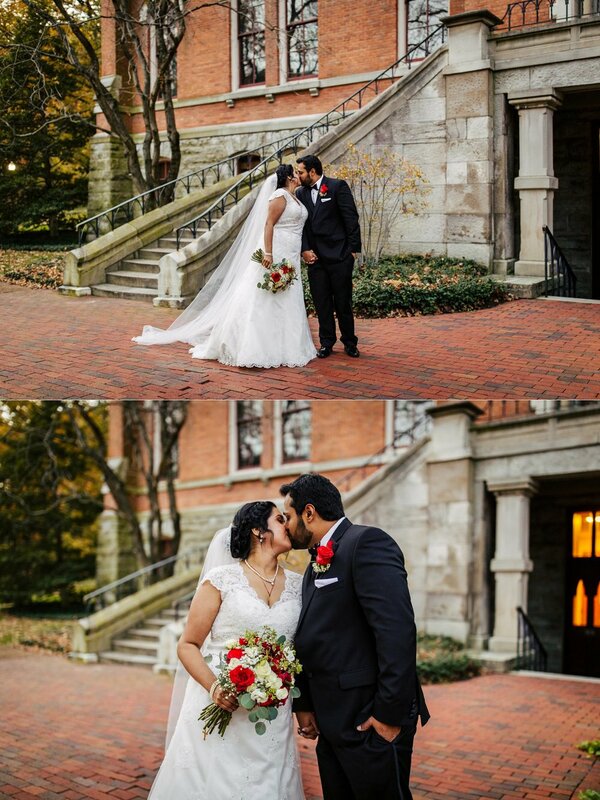 We caught the last of the Fall leaves on Vanderbilt's campus, just as the light was fading. 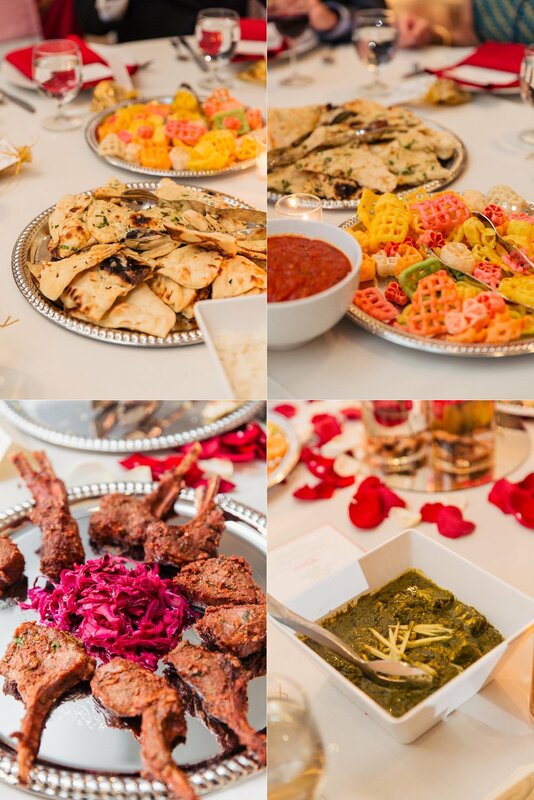 They had the most beautiful reception, creating a magical experience for their guests, complete with the most beautiful food and the best dance party to finish the night. 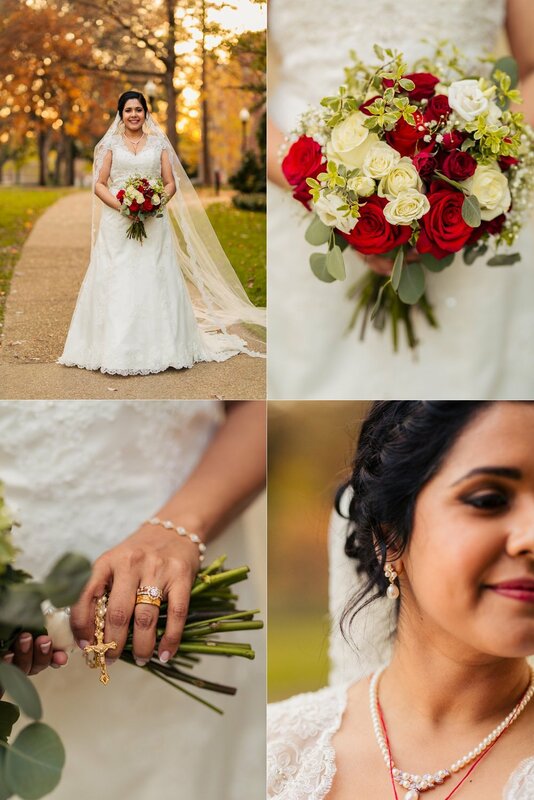 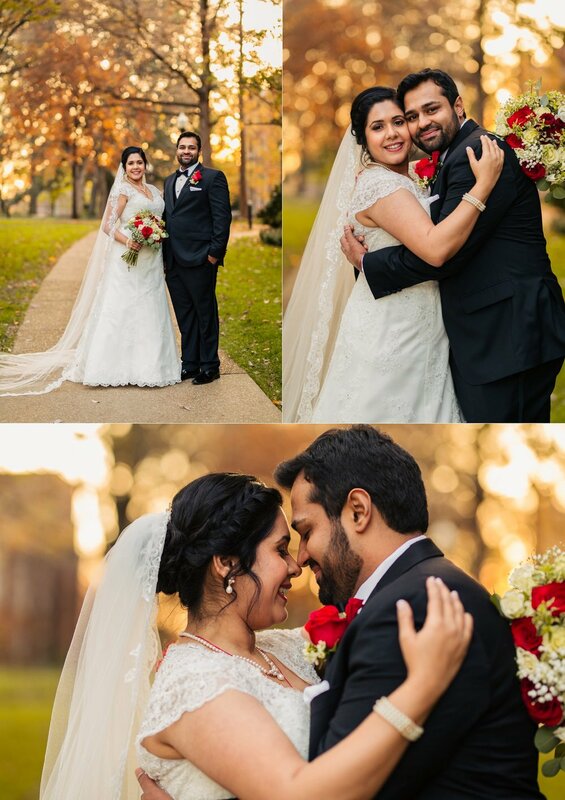 Thank you, Tess and Renil for asking us to photograph your day! 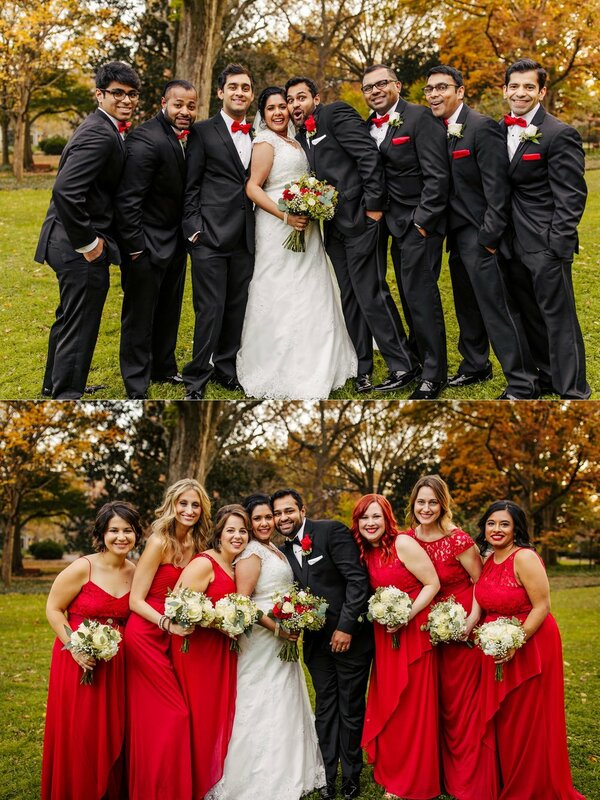 AMANDA + DAVE | MARRIED!